This came as somewhat of a revelation to me as I had no idea that such things existed. AudioGaming produce a range of “Le Sound” plugins designed for video game developers, sound designers and sound-to-picture artists. 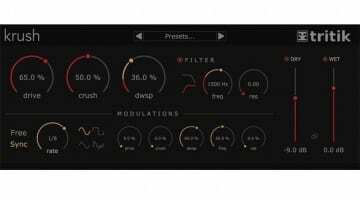 Their plugins are sound generators that use sound manipulation and synthesis techniques to produce realistic and controllable sounds and effects. We are talking about plugins called AudioWind, that generates the vivid dynamics of wind sounds (wind as in weather, not wind as in clarinet); or AudioRain that creates the evolving textures of rainfall. They have AudioMotors to generate car and engine sounds, AudioElec to produce electrical hum, sparks and telemetry, AudioSpace for emulations of space ambience (presumably ignoring the whole space is a vacuum where “no one can hear you scream” thing) and AudioSteps which, you’ve guessed it, generates the sound of foot falls of various shoes and scenarios on different materials. It’s really quite extraordinary. 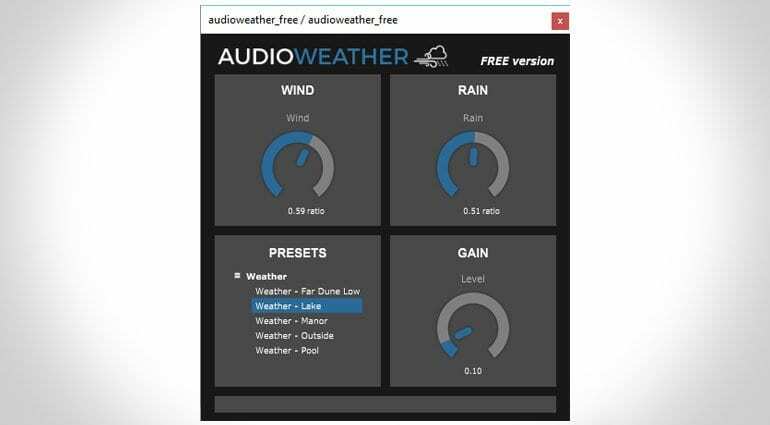 AudioGaming have just released a free plugin called AudioWeather which gives a little taster of the sort of dynamic capabilities of their AudioWind and AudioRain plugins. I’ve had it running as I’ve been writing this and the gentle, evolving sound of wind and rain is incredibly soothing – and it sounds completely real. It changes subtly over time, it gives you the impression that it’s a continuous weather generator as opposed to just some sample playing back and that’s definitely what AudioGaming are trying to achieve. It’s quite fascinating to listen to. AudioWeather is a very simple affair. You have one knob for wind speed, another for rain strength and a third for overall gain. It comes with 5 presets – Far Dune Low (not sure what that means), Lake, Manor, Outside, and Pool and they absolutely sound as described. The website gives some insight into what’s going on in their plugins. They use something called procedural audio synthesis that uses a minimal amount of sample to generate a large variety of sound events. They then apply adaptive granular analysis which adapts to the sounds and sort of decomposes it for re-synthesis via custom DSP algorithms. All I know is that I’ve been sitting in the rain by this lake now for about half an hour and I can almost feel it dripping off me. I can see that these plugins are enormously useful in creating environments and backgrounds to games and films. This free plugin has loads of potential for use in your own films, installations, sound design or relaxing on your commute. They also have a free AudioSteps plugin which comes with some gravel and a tennis shoe and it’s seriously funny to play with. The full version plugins cost €329 each but these two freebies are a generous and useful introduction to their products. They come with VST, AU and AAX versions for OSX and Windows. 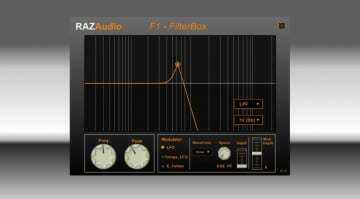 More information can be found on their free plugin page. 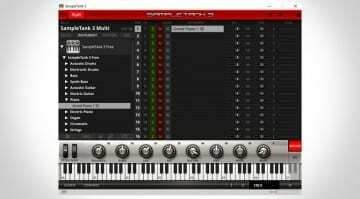 Free bit crushing plugin by Tritik – ‘Krush’ is released!